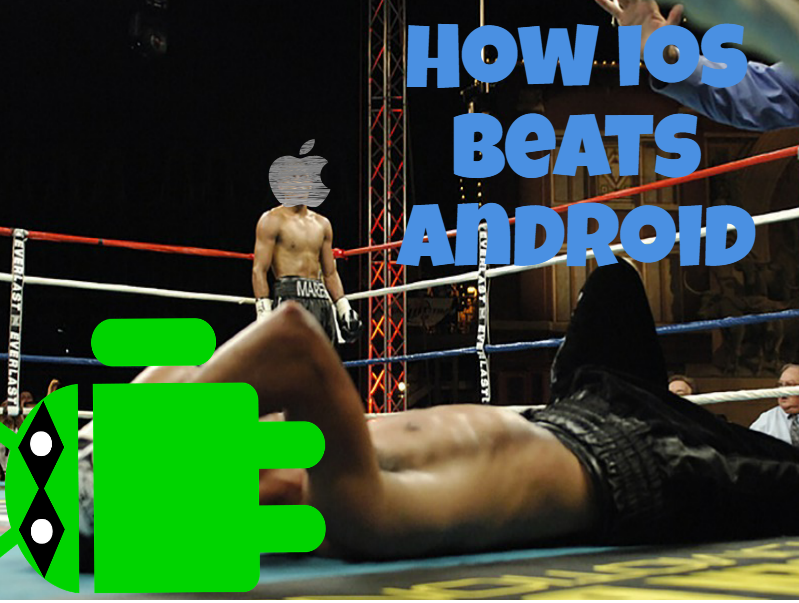 iPhone vs Android (or iOS vs Android) has been the biggest rivalry in mobile market since their inception almost a decade ago, eclipsing the desktop wars between Apple and Microsoft, and Apple and IBM. Both of them record amazing sales numbers. Samsung, the leading manufacturer of Android phones, sold 308.5 million handsets in 2016, while other brands such as Huwawei, Xiaomi, Motorola and others added up to the pile. Apple alone is a close second selling a total of 215.5 million iPhones made 80% of the worldwide smartphone profits. That's huge. While Adhip, has done quite a detailed comparison on Android Nougat vs iOS 10 (2017 Edition) and also has created a similar post on Things Android Phones do Better than iOS iPhones, I thought that a post which showed the "Plus" points of iOS is also necessary! As I use both Android and iOS phones (an iPhone 6S and one OnePlus 3T), I have found that both these iOS have got their respective pros and cons. And this post highlights the Pro's of the iOS over Android. 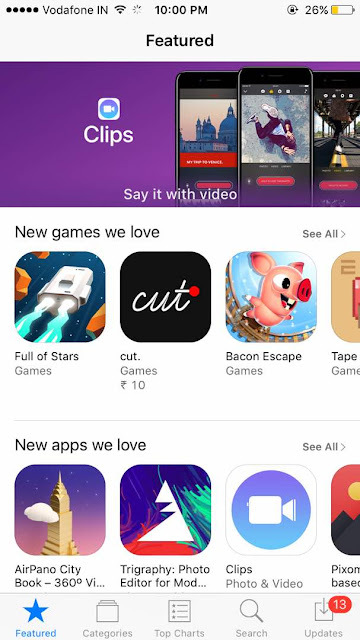 Most of the popular games and apps are on both the platforms, but many top games and apps still come to iPhone first. Although nowadays you may see both iPhone and Android apps coming at the same time, Apple App store offers much better security than Google Play. Apps on the iPhone always have a better design than Android and look good. The Google Play Store has plenty of useless apps and games but Google are not bothered about them at all. They just stay there, whereas Apple recently purged 47,300 apps from the App Store that were simply bad or abandoned. 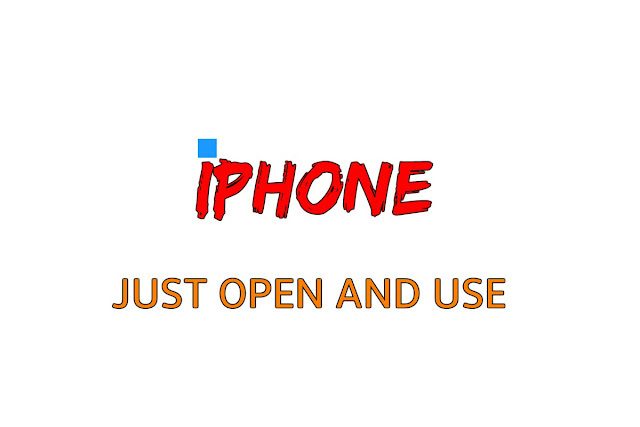 Every iPhone owner enjoy quick and regular iOS updates for their handsets no matter what carrier they use or even how old they are. Android updates take months to arrive on all the devices. Moreover the companies producing Android phone generally stop pursing software updates for devices which are 18 months or older. Apple delivers iPhone updates to devices that are three years old. They updated the iPhone 4S to iOS 9. In that contrary, there are few android devices from 2012-2013 who have got the Android Lollipop update. Android Marshmallow is a dream for them. iOS 10 is available for the iPhone 5. Looking at Android devices, the support ends much faster. Google promises at least two years for the Nexus devices, which means the support for Nexus 6 ends this fall and Nexus 6P in September 2017. 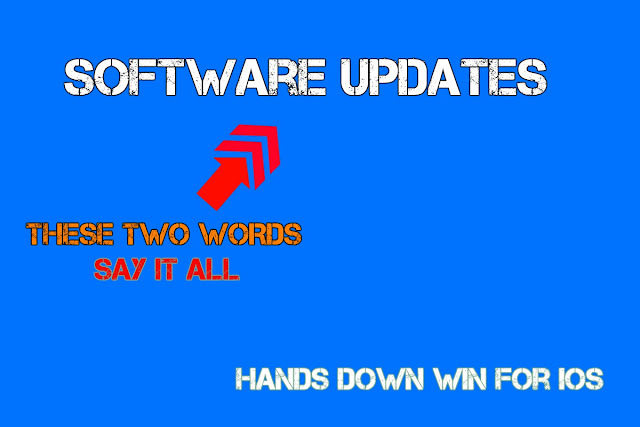 Other Android manufacturers simply don't match the longevity of iOS updates. Apple also does not allow carriers to hold up the updates. As soon as the update is available from Apple, it is available on every carrier. On the other hand if you want Android Nougat, you simply have to buy a new Android phone. Benchmark scores do matter. But Geekbench 4 is not the same as real world tests, such as opening a series of apps. 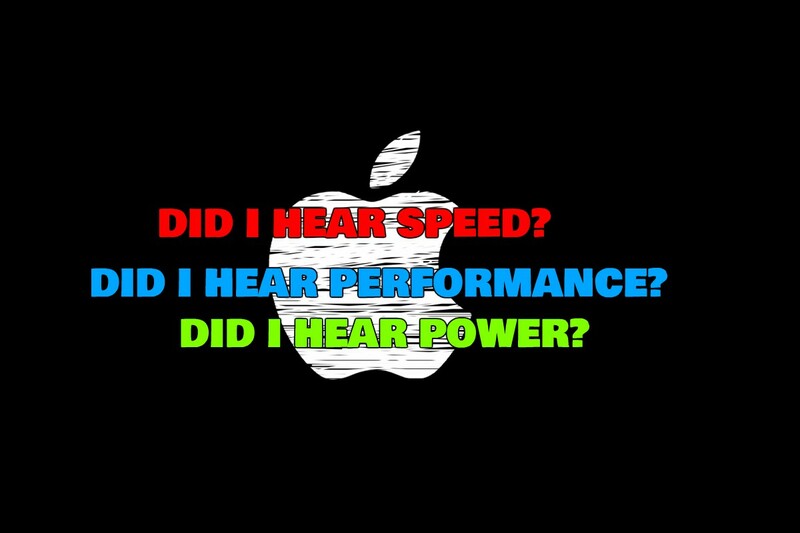 There are multiple videos out there that exactly how much faster the iPhone 7 Plus is than the latest Galaxy S8 with that powerful Snapdragon 835 chip. If you have not used a Mac, you would just be surprised at how beautiful iPhone work with them. With the Continuity feature in macOS, you can use your MacBook to send and receive text messages and even receive and place phone calls. You just need to keep your iPhone nearby. The little things such as you writing an incomplete email in you Mac and then continuing it from your iPhone or vice versa, thanks to iCloud keeping everything in sync, you can even see the photos that you clicked from your iPhone in you Mac. With the macOS Sierra, you can use your Apple watch to unlock your Mac. With Samsung Pay being its main rival, I feel Apple Pay is still the best and the most popular methods of making mobile payments. To pay, you simply have to bring your iPhone close to the payment terminal at the checkout counter and place your finger on your phone's Touch ID sensor. And hey! Even if Samsung Pay is better than Apple Pay, it is just one of the many Android manufacturers! There are no extra Carrier apps installed on the iPhone the time you are buying it. On the contrary most of the time when you buy a new Android phone,there are a dozen carrier branded apps and other dozen of apps which you would never use. The most irritating part is most of the time you cant even uninstall the apps, but only disable them and the apps stay on your phone using up valuable space. Apple isn't perfect when it comes to pre-installing apps, like the Apple Watch and the Apple News app, but the iPhone user interface is more of a blank slate out of the box and iOS 10 lets you remove the user data portion and hide Apple apps. Apple offers an iPhone warranty for $99 to $129 that extends the manufacturer's warranty to two years, adds two years of accidental damage coverage and support by phone or in store. It is a service known as AppleCare+ which you need to buy this service, but it is something that most Android phones don't come with. HTC offers a free one year "UH OH" protection that covers a cracked screen, water damage or carrier switch. Samsung too, offers a Galaxy warranty program for the Galaxy S5, Galaxy S6, Galaxy S7, Galaxy S7 Edge and Galaxy Note 4 for $99 or $129 depending on the model. In AppleCare+ you can even get a next business day replacement once your claim is approved. Apple's option is thus far better than what you find from most of the carriers. With the $29 screen repair option and $99 repair deductible AppleCare+ is an even better value. With your friends having iPhone too, sharing contents gets a whole lot easier. For example, if you want to share your location with your friends on iPhone it only takes a few taps from the message you are sending to share it. Sharing a photo, link or a file is also very simple with AirDrop. It may not seem important, but once you or your friend switches to Android, you would have to download several third party apps to maintain that level of sharing which are built in Apple. It is no surprise that an iPhone holds its value a lot better than an Android phone. If you would want to sell your two year old Android smartphone, even if it is a flagship device, you would get a much lower price than what you paid for it. 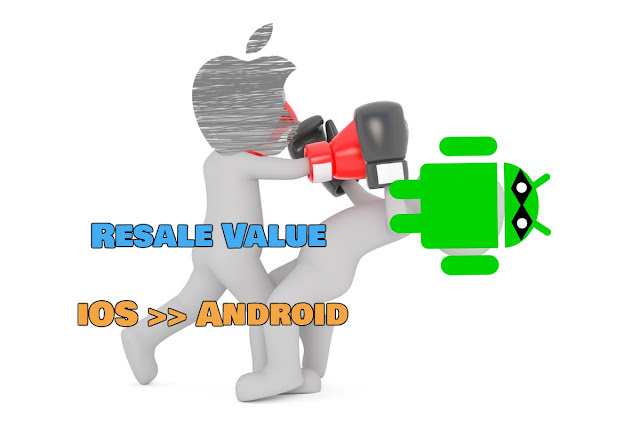 On the other hand, if you would want to sell your two year old iPhone,you would find offers with the price being double the value of an Android phone which was launched at the same year. An entry-level Galaxy S5 from 2014 is about $120 with it being in flawless condition. The iPhone 6 that came out a few months later is worth $210 in flawless condition. Apple uses a reversible Lightning cable to charge the iPhone or to act as a data cable. Lightning is far superior to the Micro USB cable used by most of the Android devices today. The Lightning cable has no top or bottom so there is no wrong way to plug it in, whereas Android users even today struggle to find the right direction to plug in the Micro USB cable. But some Android phones are getting the USB C-Type connector. The Samsung Galaxy S7 and S7 Edge get around with wireless charging, which is even better, but they also have to employ Micro USB cables for some actions. With the USB Type-C now in devices as the Samsung Galaxy S8, S8 Plus, LG V20, LG G5 and many more flagships, the Lightning finally may have a serious rival, but it's still not standard across all the Android devices. 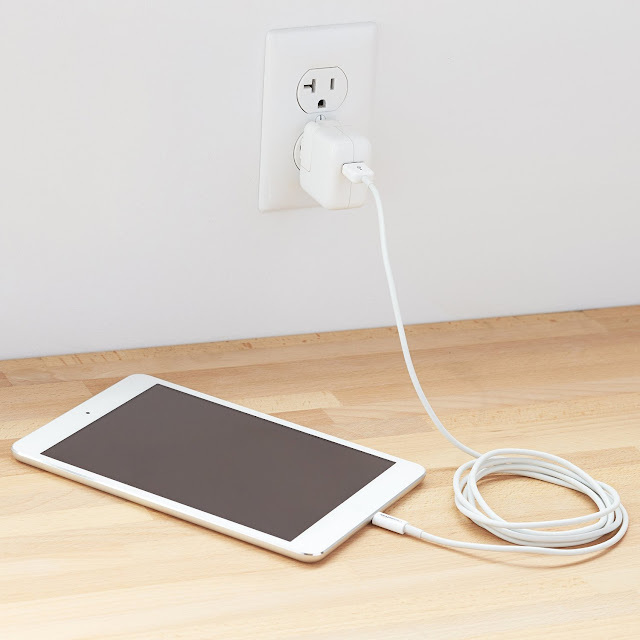 With it being fully supported within the Android ecosystem, it may match the Lightning cable. The Apple Store has no substitute at all if you happen to break you iPhone or something goes wrong with it. When you have a problem with your Android phone, you may try calling Android forums or calling your carrier. On the other hand,if you need to replace your iPhone anytime, a trip to the Apple Store is enough to resolve your problem in a few hours instead of you waiting for a few days. Customer support at an Apple Store is generally superior to what you get to see from the Android manufacturers. Apple Store staff can also use some flexibility in helping users who need a replacement device and even out of warranty replacements that are significantly cheaper than buying an iPhone off contract. The iPhone is hands down the more easier device to pick up and use without any issues than most of the Android phones. Although Google has delivered more ease of use in the later Android updates, all the phones do not run them. Samsung has made Android experience easier with its Easy Mode, but it certainly needs some polishing. A new user, or an old person using an Android device gets confused easily and there has been some instances where I had to find help to turn a setting on again on Android than on iPhone and it requires some time to get used to Android for any iOS user. Check for yourself iOS guys! Apple has made it a lot easier to communicate with other iPhone and iPad users with a few services offering simple and fast connectivity. iMessage is a simple and great messaging app where users can send longer messages at a single time and they can be delivered to any Apple device. FaceTime is an excellent app for video chatting. Unlike Hangouts, or the Google Duo, FaceTime is built into the phone app helping you to switch between voice calling to video calling with a single tap. FaceTime audio helps in video calling when the network is low in a particular region. It requires an internet connection to function with an excellent voice quality and can help you in poor network conditions if you are connected to WiFi. The iPhone does a better job of managing notifications. Android makes it easier to clear out notifications, but are no match to how Apple separates all of its notifications with options. You can see a short summary of what's happening today and access widgets that keep you up-to-date. Like Android devices, there are no settings options to accidentally toggle while looking at notifications. No what what carrier you walk into, you can get the same iPhone as any other major carrier with exactly the same storage options. With the Galaxy S7 and S7 Edge, Samsung has simplified things by offering similar colours and only one storage option across carriers but the its hardware differs depending on where you buy the phone from. If you add a MicroSD card to the Galaxy S7, and the S7 Edge, the phone wont treat it the same as a 64GB or 128GB iPhone. The Samsung Galaxy S7, or any Samsung phones for that matter don't feature the trick that makes your phone think that the external SD card is a part of the internal storage, thus stopping you from installing apps on the MicroSD card. Although you can move some apps to the SD card, only a few portion of the app is moved. The app remains on your internal storage. Comparing this to a 64 GB iPhone 6S which treats all the storage the same here, there are still advantages despite the higher cost of upgrading storage on the iPhone.